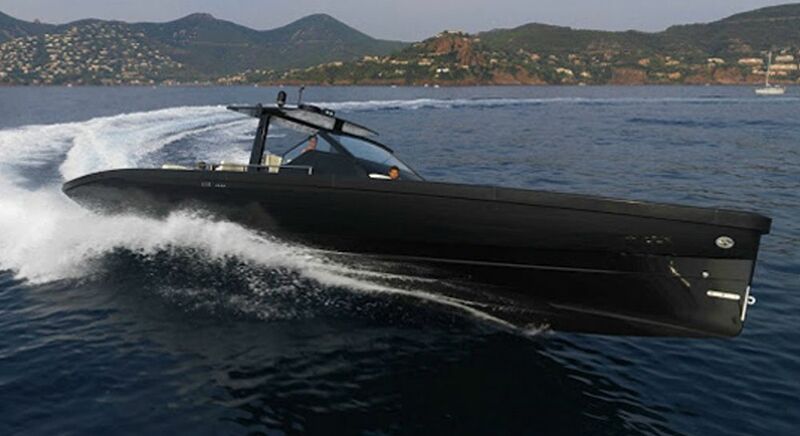 The Windy SR52 is one of the most technically advanced boats in its class. 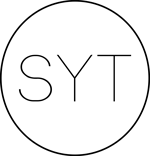 SYT have been involved with many of these builds to date and are extremely pleased to be able to offer this boat for sale again from its orignal owner who is now consdiering a larger project. This 2015 model has just arrived on the market for sale and represents the newest pre owned SR52 on the market today. 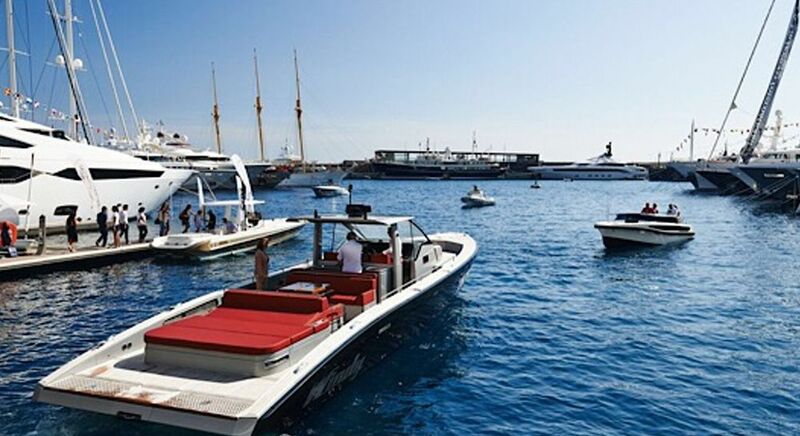 Its the ex demonstrator that was used at the Cannes and Monaco yacht shows in 2015 before being delivered to its current owner. 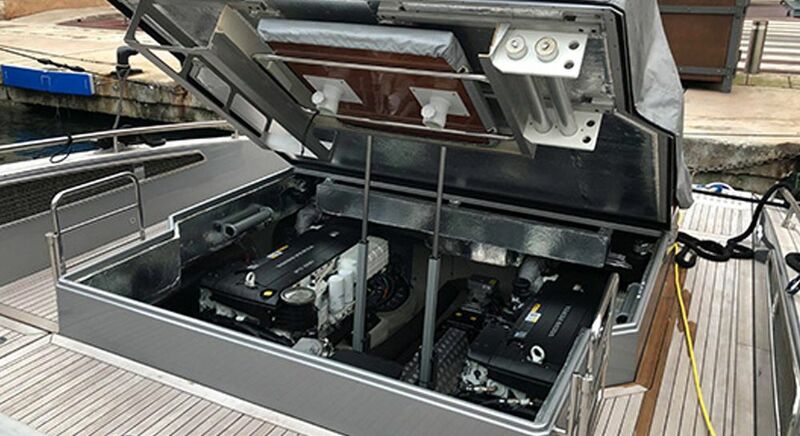 Engine hours are around 420 and the boat has been maintained to a very high standard since new and is presented in perfect condition. 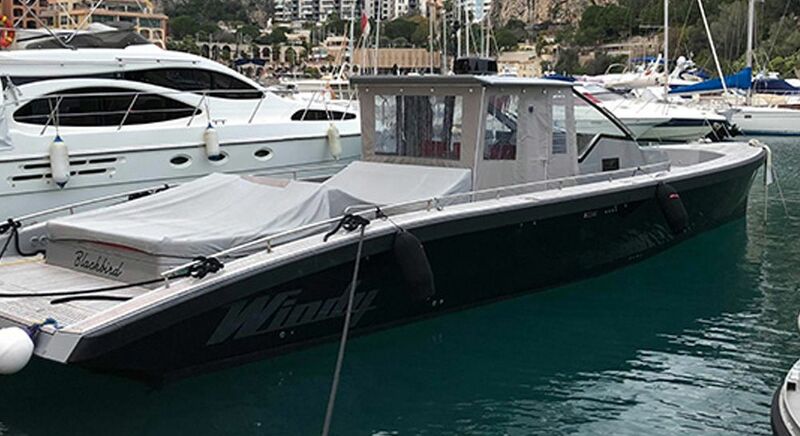 Combining the exceptional design flair of Dubois with the superb build-quality, production capability and performance of the Windy brand. 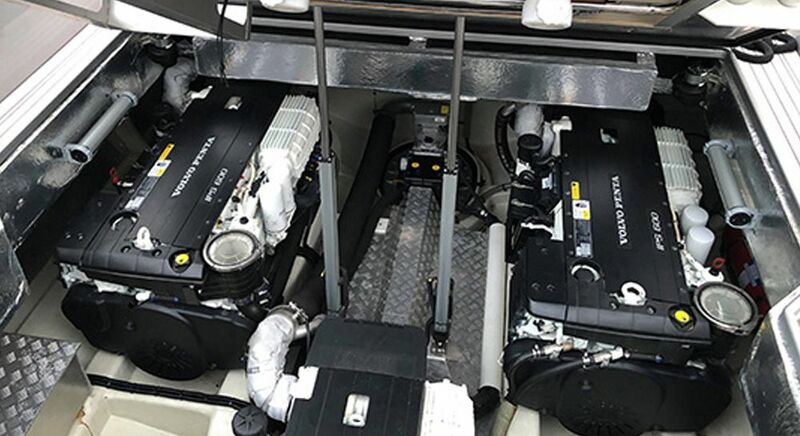 Sporting triple IPS 600 Volvo Penta diesel engines, the SR 52 will boast a top speed of 46 knots, and cruising speed of 40 knots. 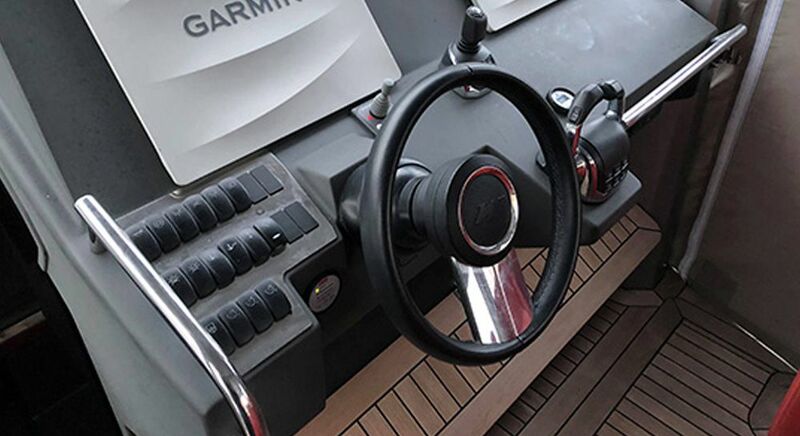 It will also deliver effortless manoeuvrability and stability at low speeds, thanks to Volvo’s joystick control. 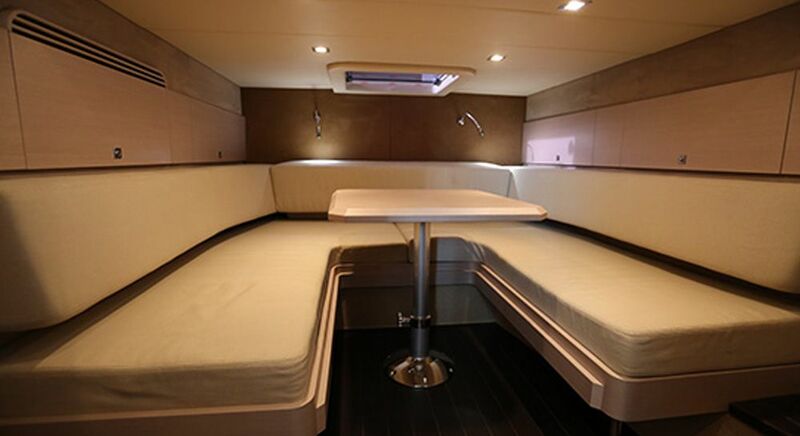 With a 4.5m beam, the cockpit offers generous seating including three separate racing chairs at the helm and three standing sports chairs with bimini shade. 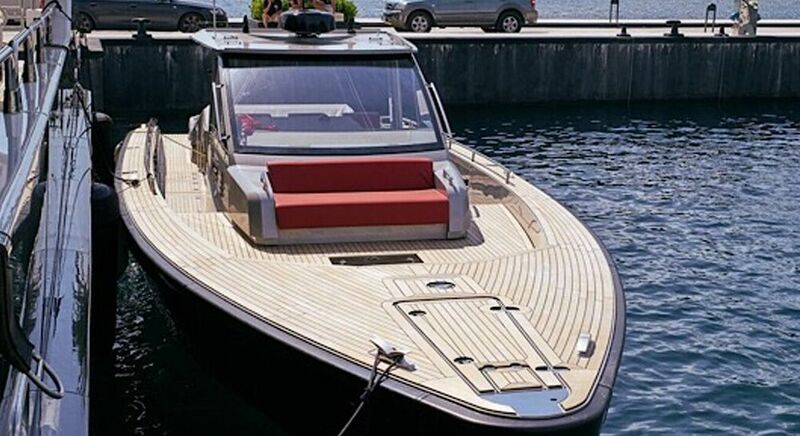 The open, walk-around teak deck also features a raised foredeck, and additional seating, sun lounger and hydraulic bathing ladder aft – perfect for swimming or picnicking at anchorage. A head with shower is located below decks, along with a double berth or lounge area. 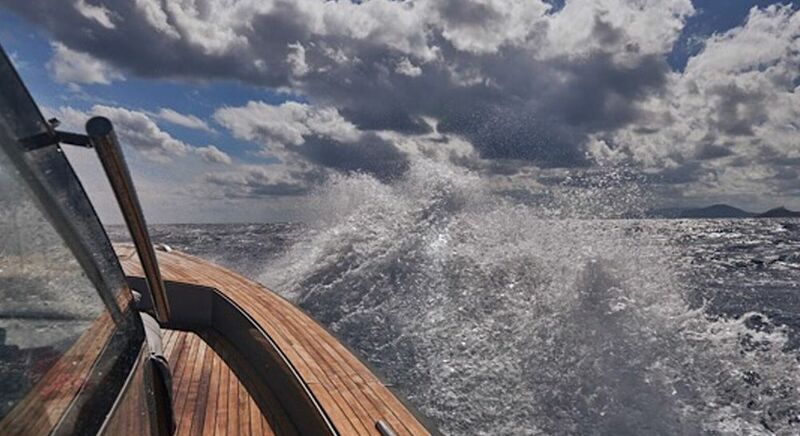 SYT invite any interested clients to get in touch directly to arrange viewing and sea trials. 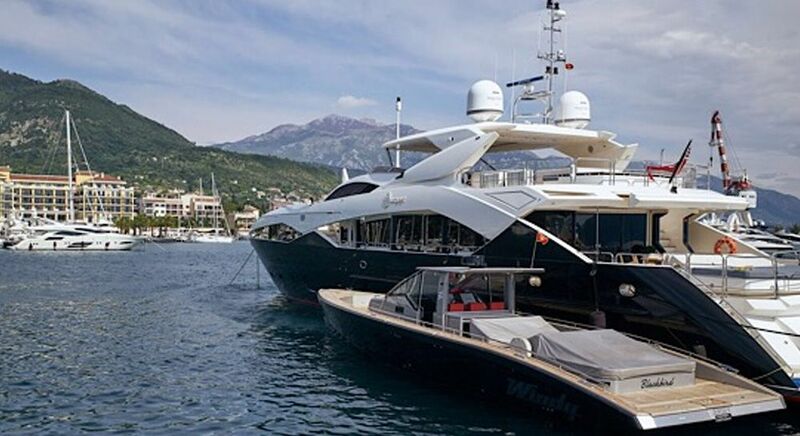 Located in Monaco.